Huawei P9: Where Does it Stand? 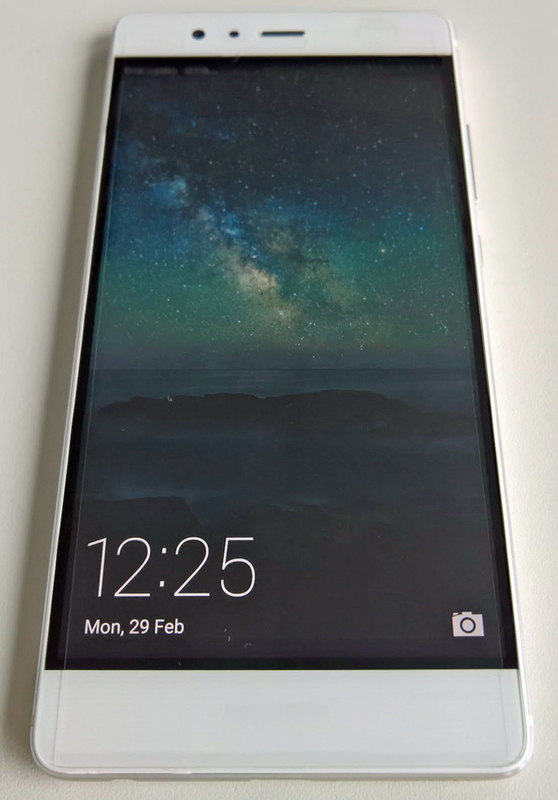 For the past few weeks, we’ve been hearing quite a few rumours and have been witness to leaked images of Huawei’s upcoming flagship P9 smartphone. The successor to the P8 will look to create a space between big flagship devices like the Galaxy S7 and the Mi 5. It was earlier rumoured that the Huawei P9 will be launched on March 9, but it seems that the launch date is more in line with popular tipster Evan Blass’s speculated April launch. Huawei has created a niche audience with its devices. Sure, it may not produce devices that can match the best of Samsung, but it does manage to come with impressive flagships that are more affordable than many others. Last year’s Huawei P8 was well-received thanks to its sleek design language and an impressive camera at 12MP with f/2.0 aperture and OIS that took decent low-light captures. If one has been paying attention this year, one will notice that flagship devices already launched like Samsung’s Galaxy S7 and Xiaomi’s Mi 5 come with new camera technologies. It seems that 2016 will see phone makers focusing a lot more on camera and other such areas that haven’t seen much development in recent times. And from what we’ve heard so far, Huawei looks to bring out an improved new camera with the P9. The Huawei P9 is rumoured to feature a dual rear camera setup that will see a pair of 12-megapixel sensors with Leica lenses. Huawei also plans to incorporate some unique photography features in the phone though it’s not exactly clear right now what the plan is. Images of the flagship posted by Blass also reveal a slim metal design. Huawei has included a fingerprint scanner on the back, a dual cameras setup and USB-C. Now, while the images show a slim frame, one can’t ignore the large bezels at the bottom. In today’s competitive smartphone market where new devices come with a great screen to body ratio, the P9 may just fall short here. 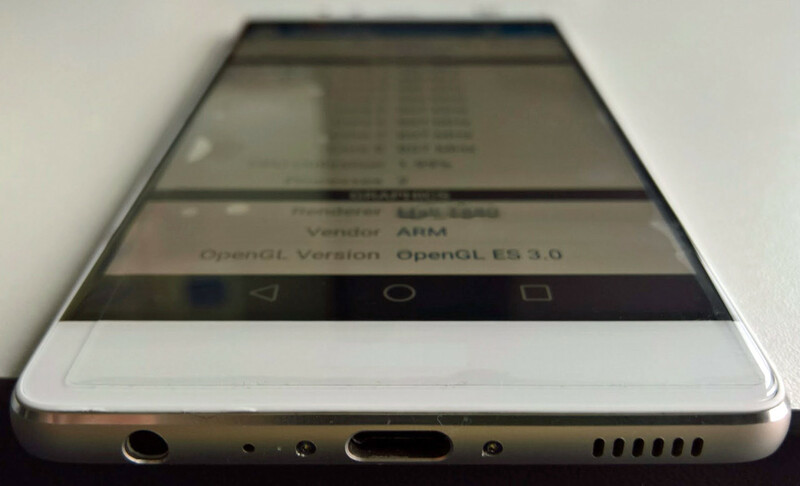 According to Evan Blass, the regular P9 will sport a 5.2-inch 1080p display, an in-house Kirin 950 chip, a 3900mAh battery, 3GB of RAM, 32GB of storage and Android 6.0.1 Marshmallow. The premium model could offer 4GB of RAM and a brand new Kirin 955 chip. These specs at least on paper make for impressive reading and quite frankly this is where Huawei will try to score as many brownie points as possible. Huawei with the upcoming P9 range of smartphones will come to the ring as a solid competitor to this battle for market supremacy. It has the features, the camera and even the specs, to do well in what will be a close fight, but such is the nature of the battle it will step into that impressive internals might not matter much in defining the P9’s future. What happens next for the P9 might just be defined by the price it retails at which if reports are to be believed should be known in the coming days.